Ranging from travel to wellbeing and fashion to food, Lifestyle Journalism explores a wide variety of subjects within a growing field. 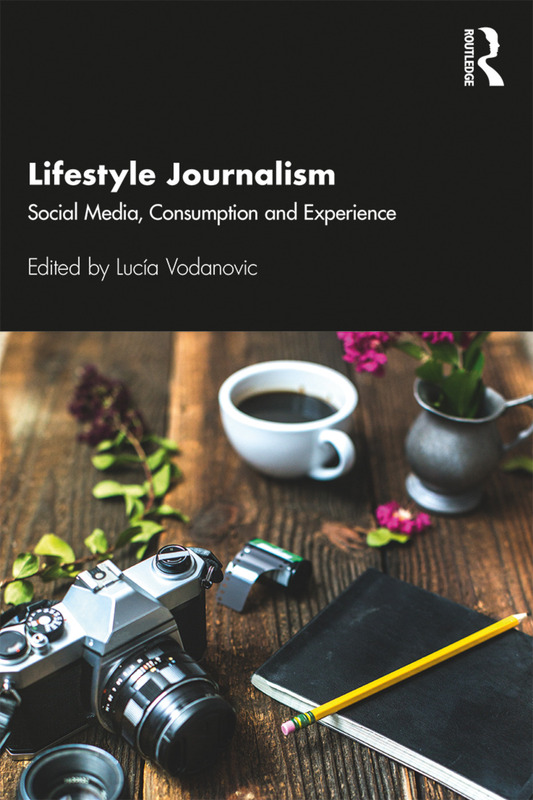 This edited collection examines the complex dynamics of the ever-evolving media environment of lifestyle journalism, encompassing aspects of consumerism, entertainment and cosmopolitanism, as well as traditional journalistic practices. Through detailed case studies and research, the book discusses themes of consumer culture, identity, representation, the sharing economy and branding whilst bringing in important new aspects such as social media and new cultural intermediaries. International and cross-disciplinary, the book is divided into four parts: emerging roles; experience and identity in lifestyle media; new players and lifestyle actors; and lifestyle consumerism and brands. Featuring case studies from a variety of countries including Turkey, the US, Chile and the UK, this is an important resource for journalism students and academics. Are food bloggers a new kind of influencer? Lucía Vodanovic, PhD, is Senior Lecturer at London College of Communication (UAL) and Course Leader of the MA in Arts and Lifestyle Journalism at the same institution. She completed her MA and PhD in Cultural Studies at Goldsmiths College. Her research interests focus on social aesthetics, lifestyle media, the ‘everyday’ and amateurism in its links with self-organisation and self-reliance, among others. Her work has been featured in publications such as Journal of Visual Art Practice; Travesía: Journal of Latin American Cultural Studies and the edited collection Materiality and popular culture: the popular life of things (Routledge, 2016).